David Dimbleby presents topical debate from Wrexham in Wales. The panel includes Sajid Javid, Peter Hain, Rhun ap Iorwerth, Germaine Greer and Kate Maltby. David Dimbleby presents topical debate from Wrexham in Wales. 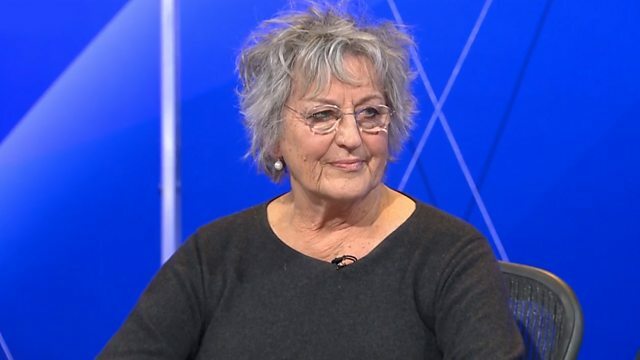 The panel includes Conservative culture secretary Sajid Javid MP, former Labour secretary of state for Wales Peter Hain MP, Plaid Cymru's economy spokesman Rhun ap Iorwerth AM, author and critic Germaine Greer and Telegraph.co.uk blogger Kate Maltby.